Frozen shoulder (adhesive capsulitis) is stiffness, pain, and limited range of movement in your shoulder that may follow an injury. 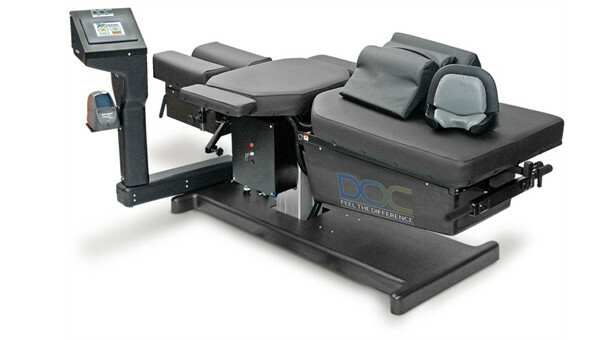 The tissues around the joint stiffen, scar tissue forms, and shoulder movements become difficult and painful. 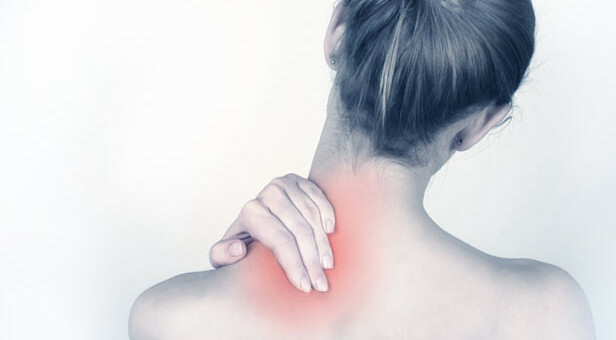 Frozen shoulder caused by pain, injury, or a chronic health condition, such as diabetes or arthritis. 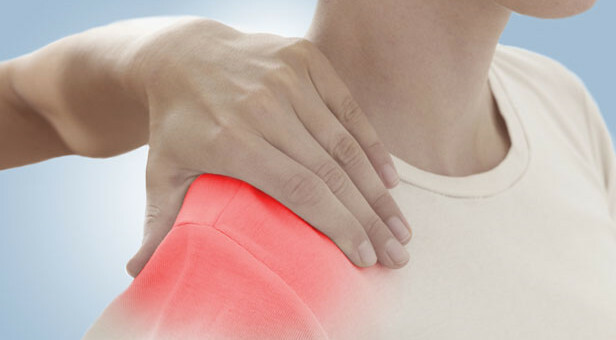 Any shoulder problem can lead to frozen shoulder if you do not work to keep full range of motion. There are some distinctions of the condition such as ▲Most often in 40 to 70 years old ▲More often in women (especially in postmenopausal women) than in men ▲Most often in people with chronic diseases. 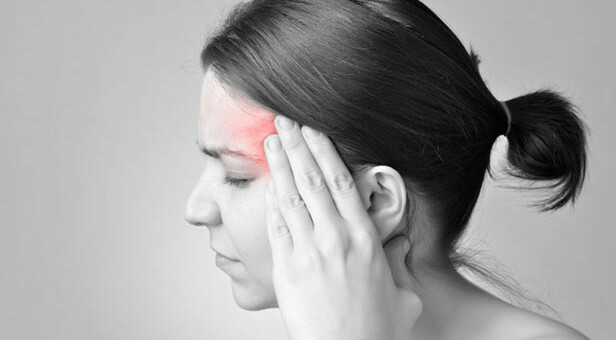 Pain management is important for ongoing pain control, Specially if you suffer with long-term or chronic pain. After getting a pain assessment, we can formulate herbs or other treatments for pain relief. Chronic pain such as headache, adhesive capsulitis (frozen shoulder), back pain, arthritis, slipped disc are common for people. Such pains appear due to life style and improper posture. 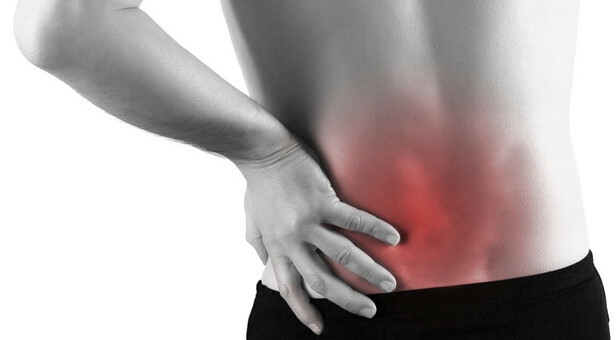 We can diagnosis the root cause of pain in detail through one on one consulting and plan treatment for optimum results. In Asian medicine and Acupuncture there are various therapies to manage pain. Some of pain managing therapies have already proved its effectiveness by WHO and well known healthcare organizations. ① Acupuncture: Master Tung’s, Saam Technique, and Four constitutional acupuncture technique will be used for best treatment result. ② I believe taping therapy will help releasing pain when accompanying with other therapies. 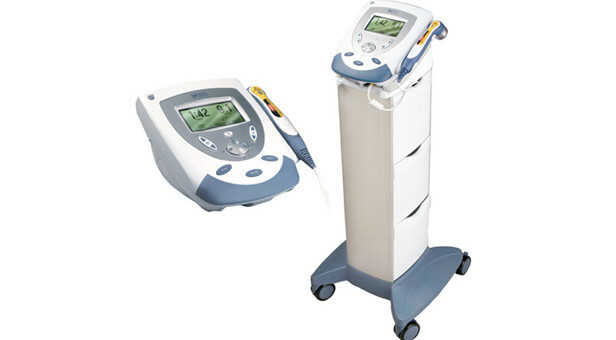 ③ I also use electric stimulation devices on acupuncture points for optimum result. ④ There is a therapy called rubbing technique. It helps blood and qui flow to reduce pain. In Asian medicine, pain always appears where qui and blood flow is blocked.